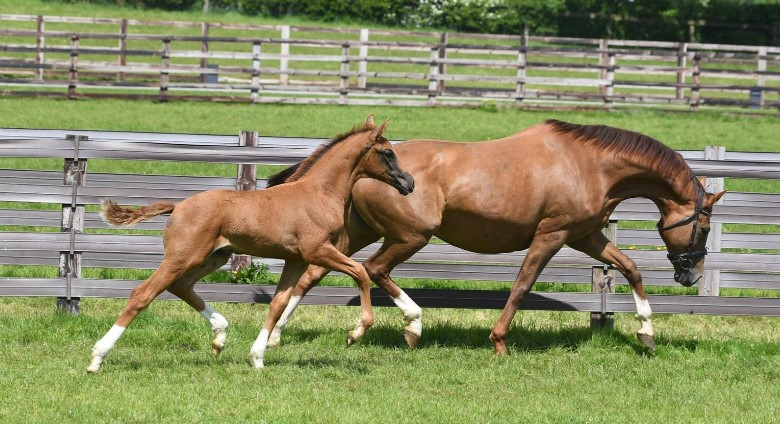 With our biggest foaling season so far, we have some super dressage foals for sale including a selection of fillies available this year. 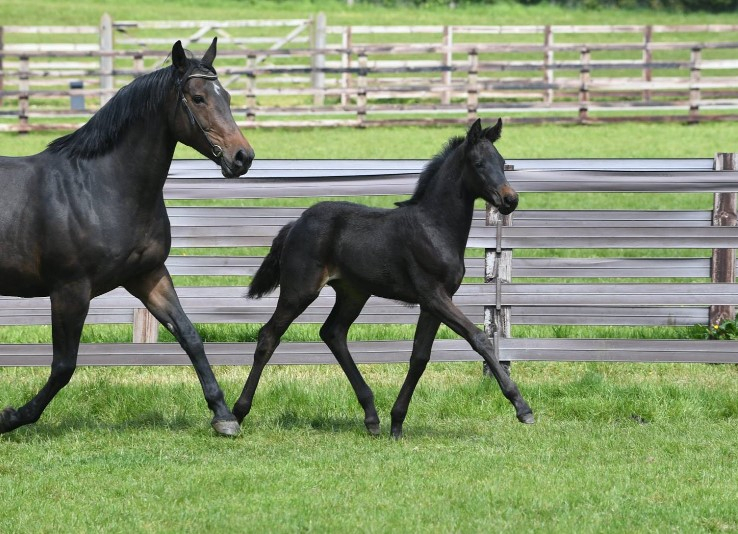 Scroll down to find some of the foals available for sale this year. Somerford Premiere league is always one of our favourite shows of the year and this year didn't disappoint. 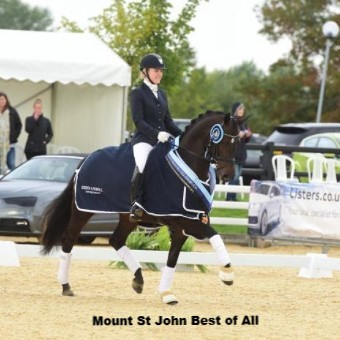 Two days in with six Mount St. John horses competing, with 4 different riders has resulted in 5 wins and a second. Couldn’t be prouder of the whole team. 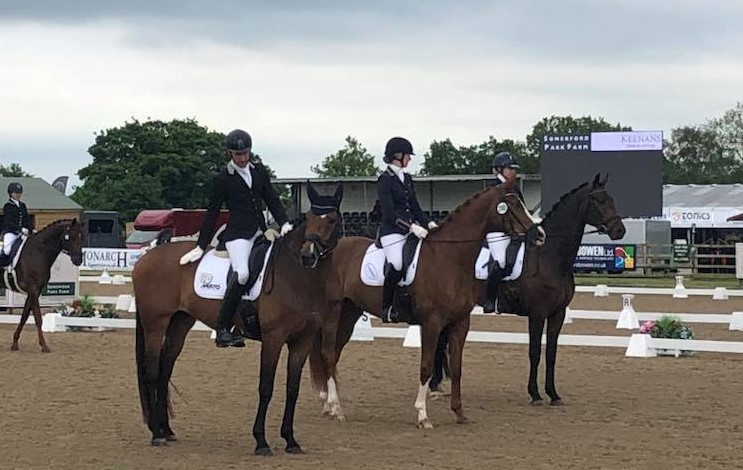 Very proud breeder moment as our first Mount St. John bred mare has participated in an Oldenburg mare performance test and she became St Pr and invited to Rastede finals in July. 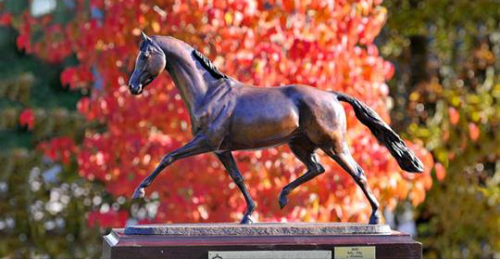 Congratulations to HP Horses who purchased Best of Mount St. John as an embryo in utero and have raised and trained her so perfectly. Thank you to Wiebke for presenting her so beautifully too. Best of Mount St. John was the first off spring from Mount St. John Best of All (pictured below). This stunning bay Vitalis colt is out of Resia (by embryo transfer) the dam of legendary stallion and Dutch 2018 WEG team hopeful Dream Boy. 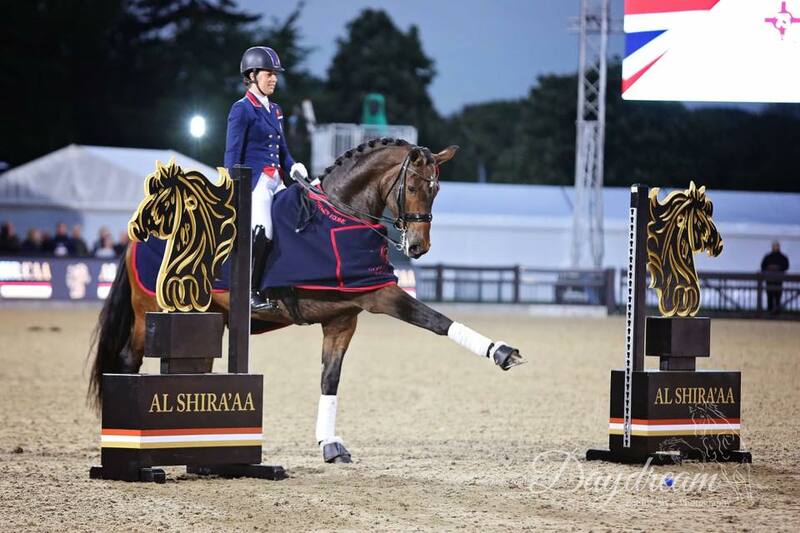 He is born by embyro transfer out of the Ampere daughter of our superstar mare Freestyle, who has already scored +80% in Grand Prix Freestyle at only 9 years old in her first season at GP. This is the first colt available to purchase from Freestyle's line. 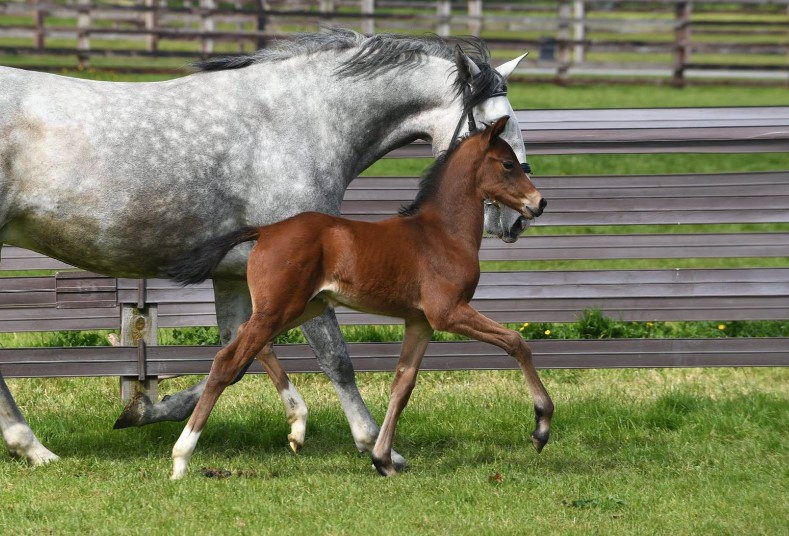 He's by Vitalis and is out of the amazing mare Josephine who is the half sister to World Young Horse Champion Victoria's Secret (Vitalis x Fidermark). A super foal not to be missed. This superb filly born by embyro transfer out of Mount St John Forever, the maternal sister to Rock Forever. Her dam became the Reserve Champion 3yr mare of Germany in Lienen, due to her exceptional type and gaits, she has now gone on to be very successful under saddle and has an exciting future.